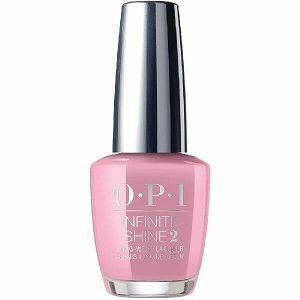 OPI Infinite Shine Long Wear Lacquer, Rice Rice Baby, ISLT80, .50 fl. oz. Medium rosy pink creme nail color with subtle mauve undertones.